The 2017 Ohio Land Bank Conference sessions are listed below; presentations that have been made available by the presenters are linked. Simply click on the presentation to view and download. 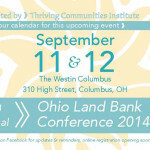 For a printable schedule of the conference, please click here: 2017 Ohio Land Bank Conference Schedule. This is the opportunity for county land banks to find out what similar size land banks are doing, discuss challenges and solutions, and gain best practices from throughout the state. Moderators will facilitate sessions for large, medium and small land banks. This session is an opportunity for county prosecutors and assistant prosecutors to discuss the nuances of foreclosures related to county land banks. Bring your questions and opinions! 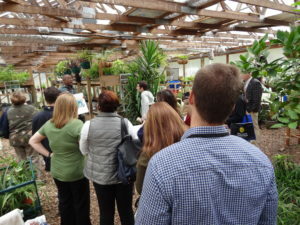 OH/LEX: Engaging Stakeholders, Mapping Parcels and Testing Soils Pt. 1 – coming soon! 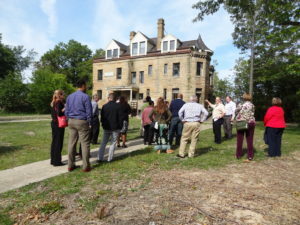 This session will introduce participants to an integrated approach to engaging stakeholders, mapping parcels and testing soils for communities facing significant levels of vacancy and abandonment. We will discuss results from our pilot-test of the “Ohio Land Exchange” system, or OH/LEX in Lima, OH over the past two years and present our new online parcel mapping system. 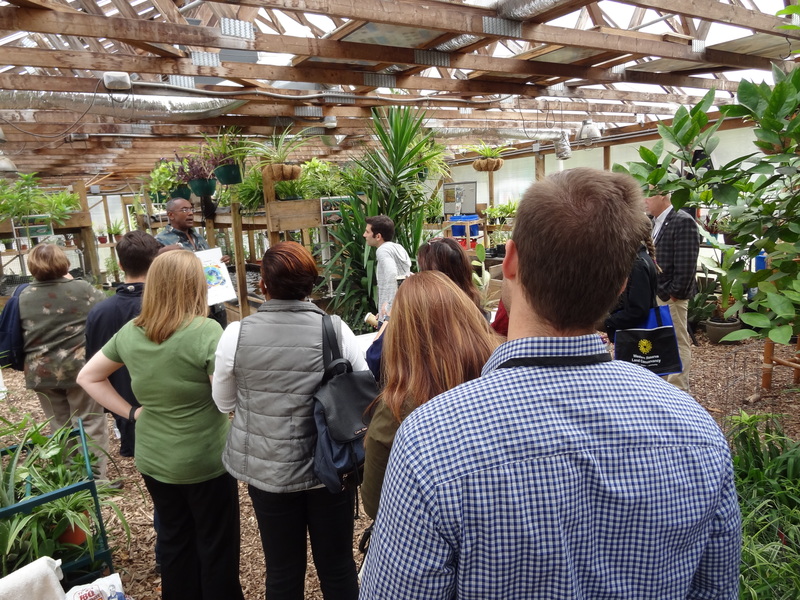 In addition, a low-cost soil testing kit that local governments and organizations can use to rapidly asses key characteristics of soils in urban areas will be presented. As the 7th Annual Ohio Land Bank Conference draws to a close, this is an opportunity for land banks to share their success with their peers. Participating land banks will have 5 minutes and use no more than 5 slides to present one of their success stories. Whether large or small, each land bank can benefit from learning what other land banks are doing. Please share! The Key to a Successful County Land Bank – Collaboration!